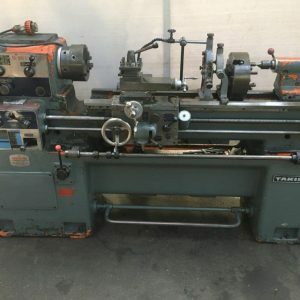 Lathes Archives - Maxon Machinery Co. Pty Ltd.
Colchester Trumph VS 2500, 400 mm swing (o/bed), 246 mm o/slide, 585 mm in gap x 1250 mm centres. 54 mm bore, 14-2500 rpm (3 ranges) 7.5kw motor, comes with chucks, steadies, face and dog plate, quick change tool holder and tools. 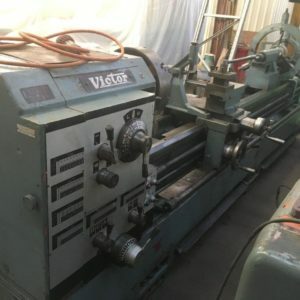 Victor 660 x 3000, 660 mm swing (o/bed) 430 mm (o/saddle) 800 mm swing in gap x 3000 mm centres, 80 mm spindle bore, 21-1500 rpm, chucks and steadies, fair condition. 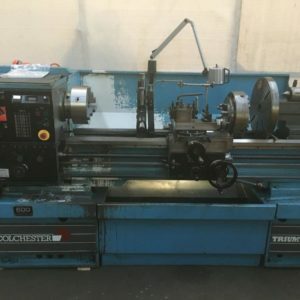 Takisawa TSL-1000D 360 mm swing o/bed (203 mm o/saddle), 490 mm in gap, 55-1800 rpm (12), spindle bore 38 mm, 3 and 4 jaw chucks, steadies. 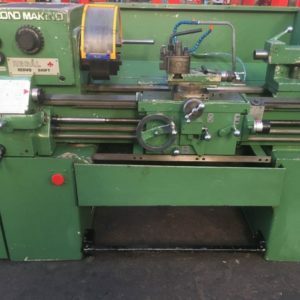 LeBlond Makino 15 Servo Shift, 390 mm swing (240 mm o/sad) 760 mm centres. 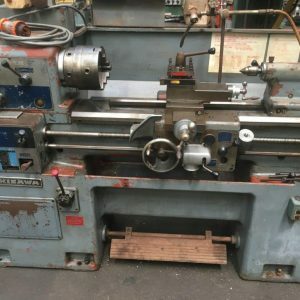 45 - 1800 rpm, 52 mm spindle bore with 3 & 4 jaw chucks, quick change tool holder, repair chuck guard. 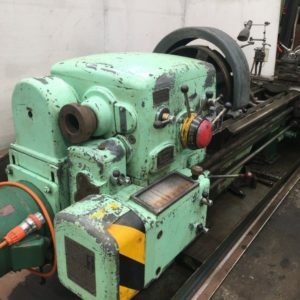 Dean Smith & Grace 21 x 96, 570 mm swing/bed (340 mm o/saddle, 900 mm in gap) x 2450 mm centres, 90 mm bore, 10-800 rpm, fitted with 550 mm dia 4 jaw chuck, 2 x fixed steadies, power drilling attachment, 12.5hp motor. 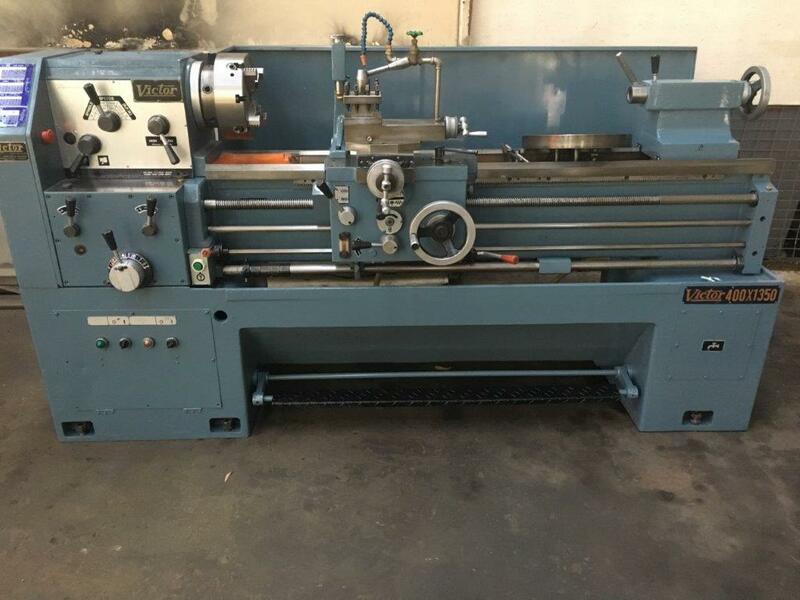 Takisawa TSL-800 Deluxe 360 mm swing o/bed (203 mm o/saddle), 58-1250 rpm (6), spindle bore 38 mm, chucks, face plate and dog plate. © 2019 Maxon Machinery Co. Pty Ltd. All rights reserved. All information is given in good faith but intended solely as a guide. The seller will not be liable for any errors or omissions.